A mineral collector asked me to look at this ammonite fossil he had in his collection. He could not remember where he had acquired it which is problematic for identification. I was wondering if anyone has any ideas how I might identify this. 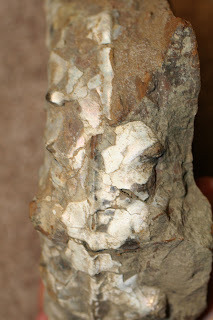 I was guessing it is from Texas and maybe Cretaceous. 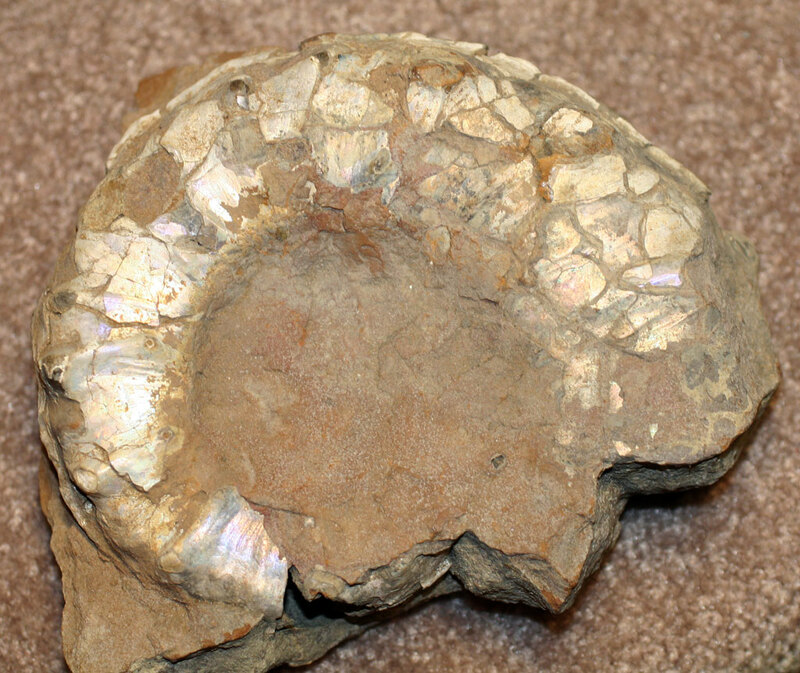 It has a pearl like finish on the visible shell. 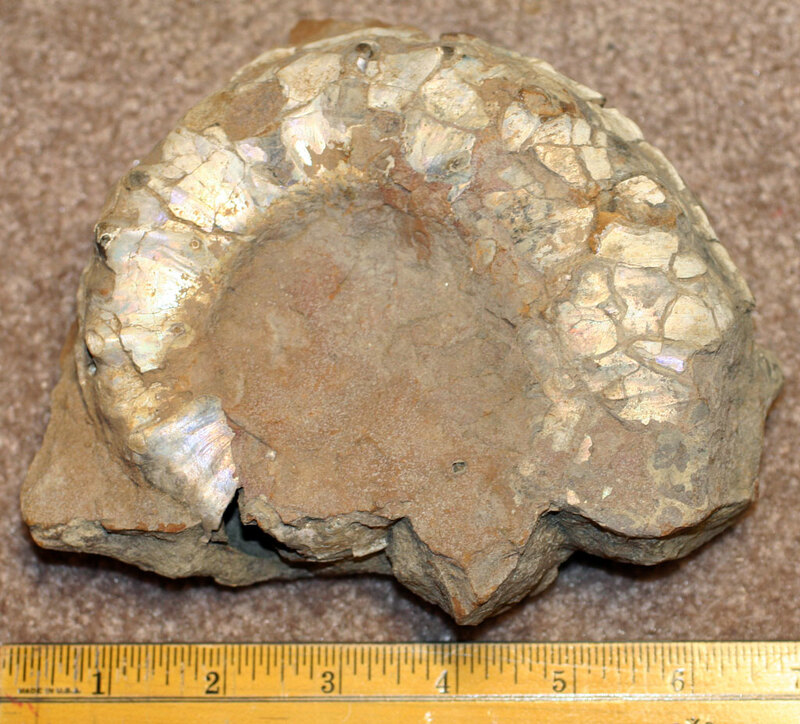 The other side of the plate is pictured showing a light brown matrix the fossil is embedded in. 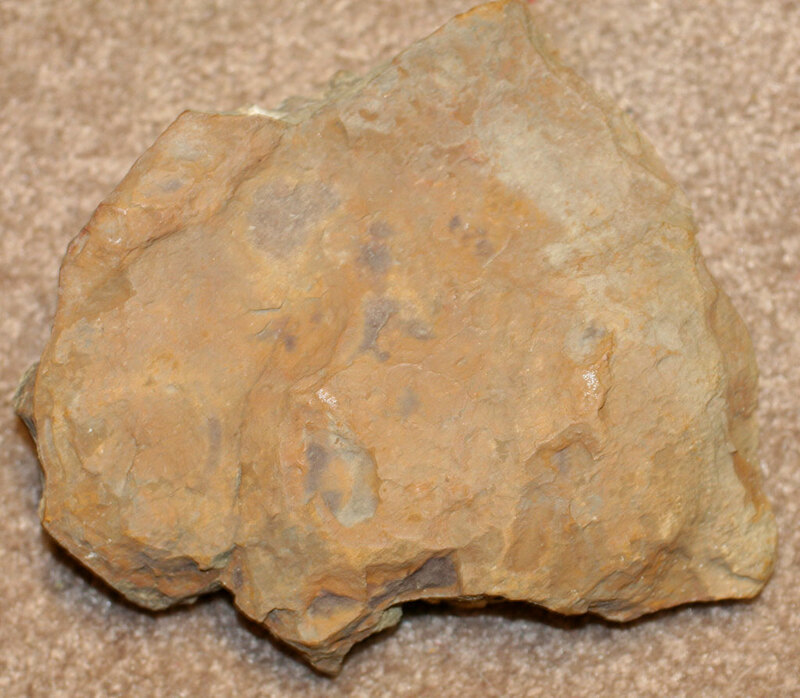 The fossil is about 7 inches wide.